Savage 22678 Axis II XP with Scope Bolt 6.5 Creedmoor 22 3+1 Hardwood Stk Blued in. Axis rifles save money without sacrificing performance. Savage didnt design a cheaper rifle they designed a better way to make a Savage including pillarbedded barrels with more uniform cooling and greater consistency. Axis rifles feature a modern design with silkysmooth bolt operation and a detachable box magazine. XP models include a mounted and boresighted 39x40mm scope and Axis II models feature Savages adjustable AccuTrigger. 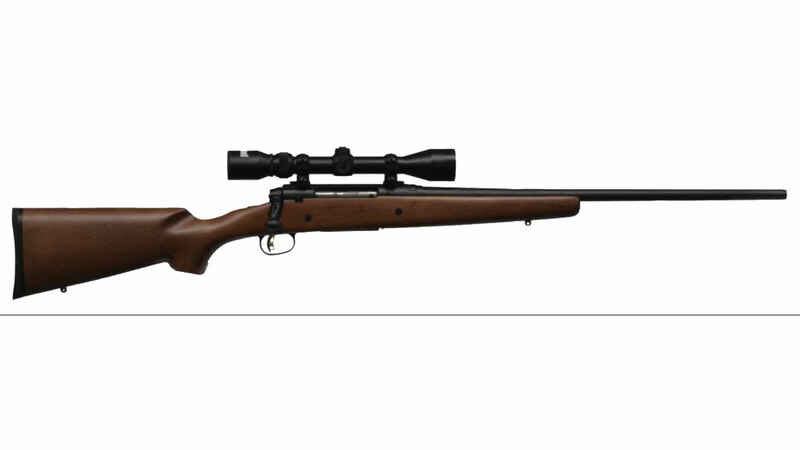 This 6.5 Creedmoor model features a hardwood stock and a 22 blued carbon steel barrel."